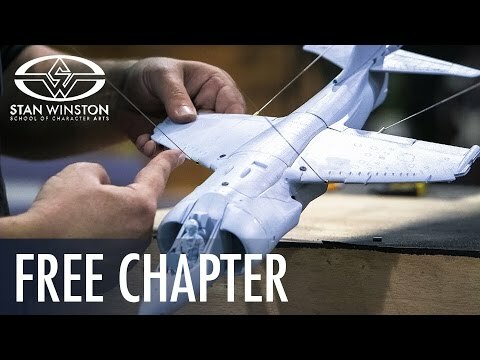 Learn to build miniature "breakaway" sets, props and vehicles with Academy Award-winning visual effects supervisor, Ian Hunter (The Dark Knight, Inception, Blade Runner). 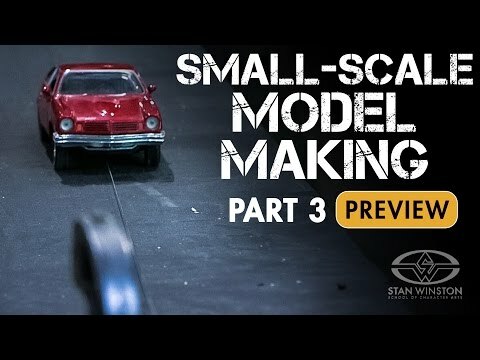 In PART THREE of his in-depth model making webcourse series, Hunter teaches you how to create breakable miniatures, including windows, tanks, subway trains, billboards, roadways and more. If you've ever wanted to film mass destruction on a small scale, don't miss this online lesson from a true master of cinematic disaster.